Every June, GAIN brings together world-class practitioners from a variety of sports. 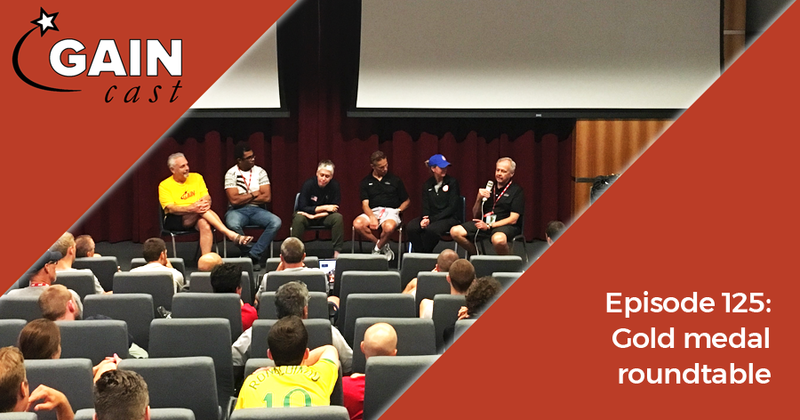 In addition to the presentations and practical sessions, this year we had a roundtable discussion on coaching Olympic champions, with panelists from Fiji rugby, snowboard, USA women’s hockey, and USA women’s basketball. We recorded the discussion and are sharing it in its entirety on this week’s GAINcast.